Eat your greens! 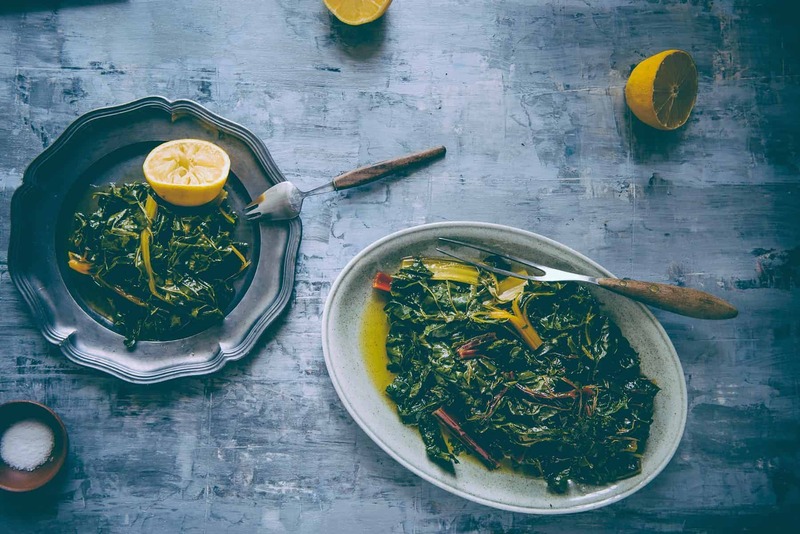 Enjoy the simplicity of blanched rainbow chard with olive oil and lemon juice…the Greek way! Look at those colours! The colours of the Swiss Chard rainbow. It’s enough to put a smile on your face, no? 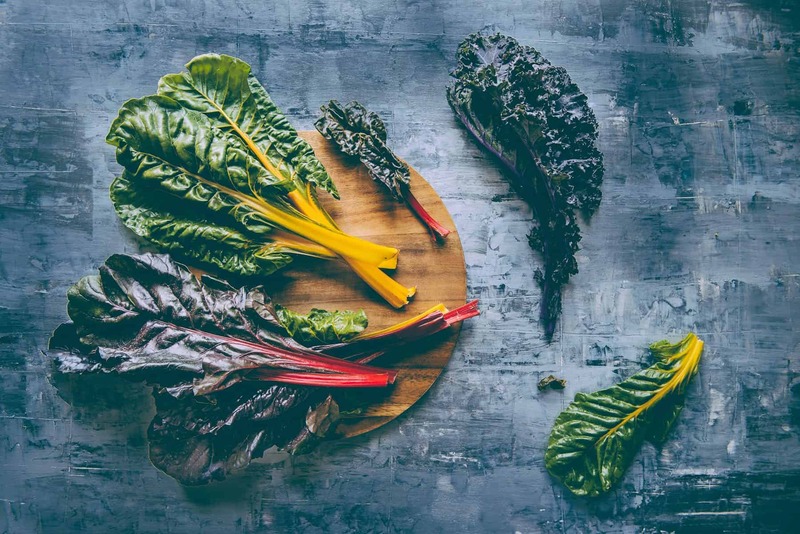 With so many greens available these days and with kale being the “number one” choice for many a hipster, rainbow chard often gets overlooked. When I saw this on display at the markets (before I ventured off on my grand holiday…still editing pics btw!) I couldn’t resist it. I’m not one to brag and talk things up here on the blog, but “kale and co” have always been part of my diet. I just didn’t know it! You see, when I was growing up in inner city suburban Melbourne, my mother and her friends would organise trips to the country to pick wild greens. They would often come back with humungous plastic bags filled with amaranth, wild spinach and a variety of other unknown green “good for you” foods. Admittedly, I wasn’t a fan. It took a lot of convincing to get me to try these greens which we referred to as “horta” (literally meaning grass!). Oh! and you can imagine the jokes my friends and I used to make about eating “grass”! These greens were prepared simply. Blanched to death and dressed in copious amounts of olive oil and lemon juice. When the light bulb went off and my taste buds got their act in order, I used to go crazy for “horta”. And that’s what I’ve “sort of” done with my rainbow chard today. Blanched it boiling water, drained it well and dressed it with olive oil and lemon juice. Of course you can play around with other varieties such as beet greens, turnip greens, dandelions and even everyday spinach). I just think these look a lot prettier. I served it alongside my carrot mash and some lamb and my dinner was spectacular. So here’s my take on “horta”. Hope you enjoy my rainbow chard with olive oil and lemon juice recipe. Prepare the chard by removing the thick stem. I chose to leep the inner rib because they were quite tender. Clean the leaves in a sink of cold water until all traces of dirt and debris have been removed. You may need to do this a few times. Lay the leaves on a clean kitchen towel to drain. Bring a large pot of water to the boil and place all your leaves in the water. Allow the mixture to come to a boil and cook until the “rib” is tender approx. 3-5 mins. Remove and drain using a colander. Squeeze any excess water by pressing the leaves with a fork or a large spatula. Place the lanched rainbow chard on a plate and dress with olive oil, the juice of half a lemon and season with salt.